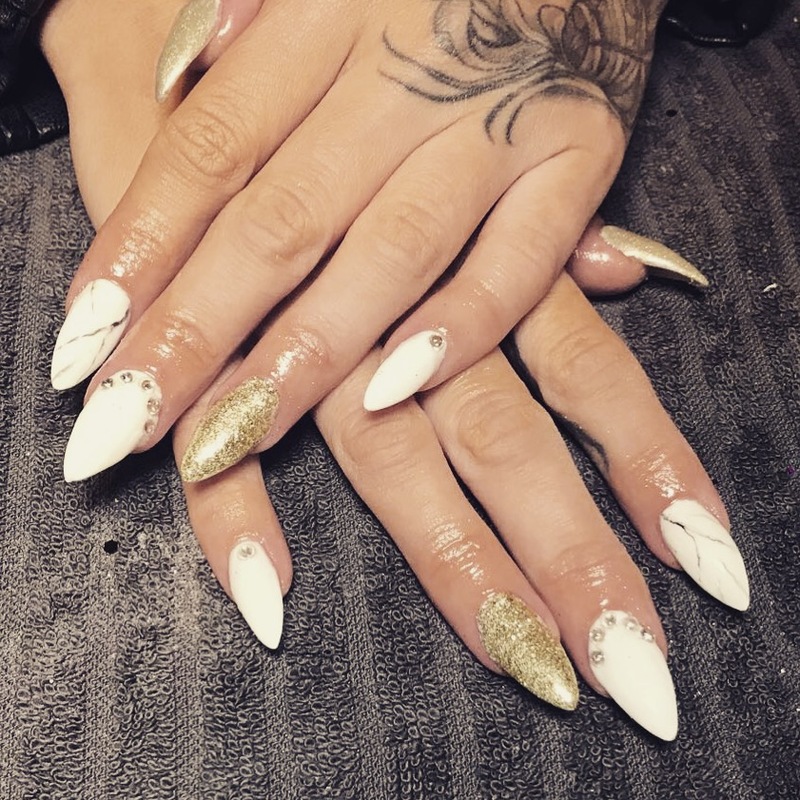 Here at Snap, we offer a variety of of nails in Southend-on-Sea. 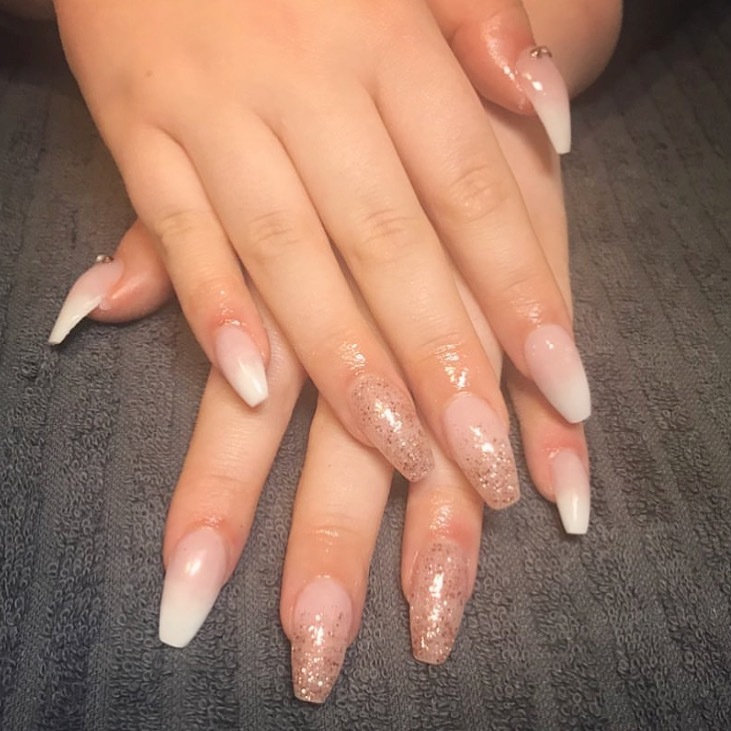 We offer acrylic overlays and extensions, as well as gel polish and traditional polish available in the salon. 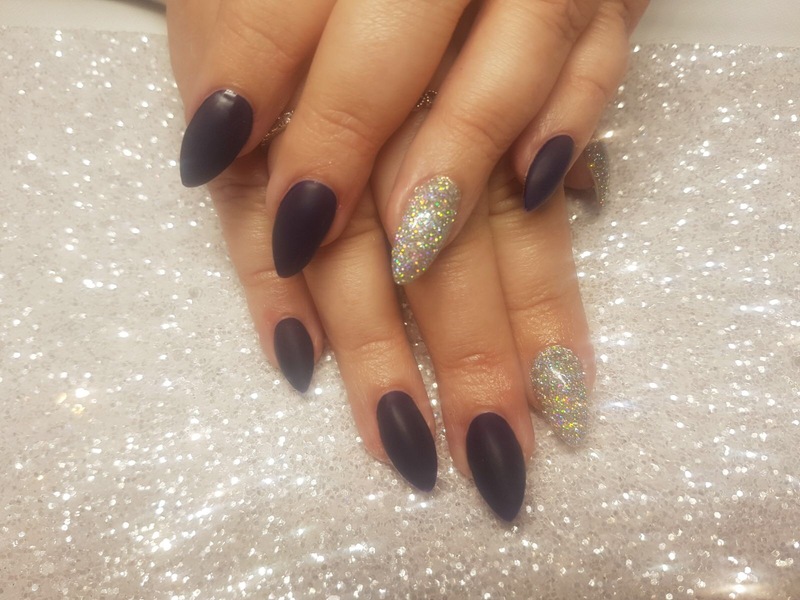 Please take advantage of our online booking system to book in your next appointment! 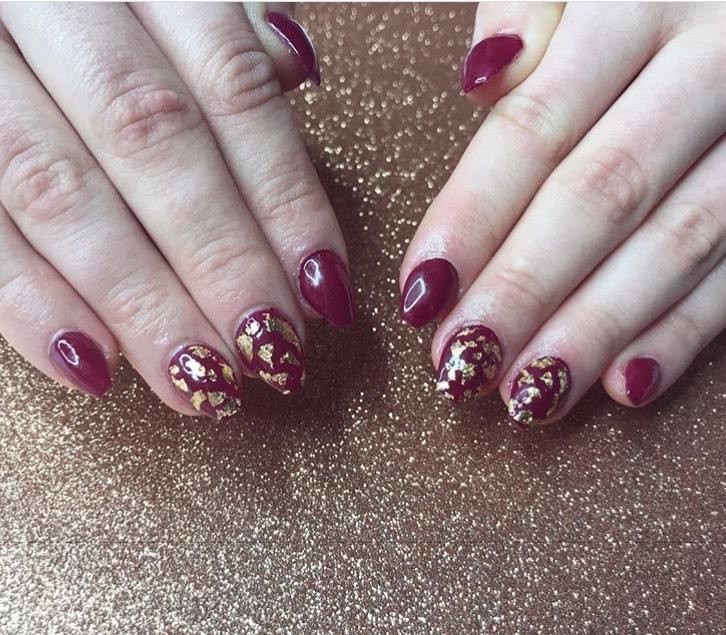 Whether you’d like something luxury, or something quick, we have something for you! 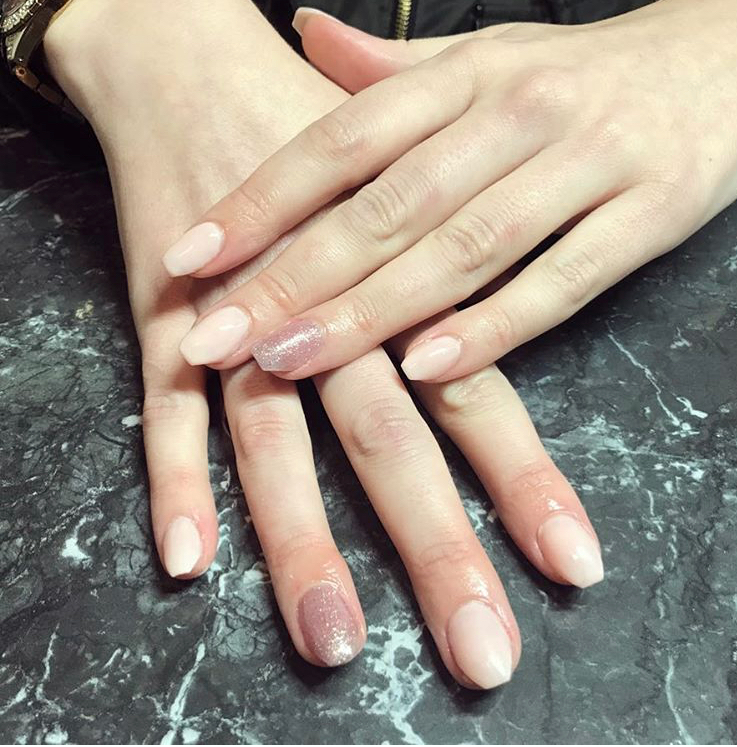 Our manicure treatment includes a cuticle work, nail preparation and a paint using traditional nail varnish. 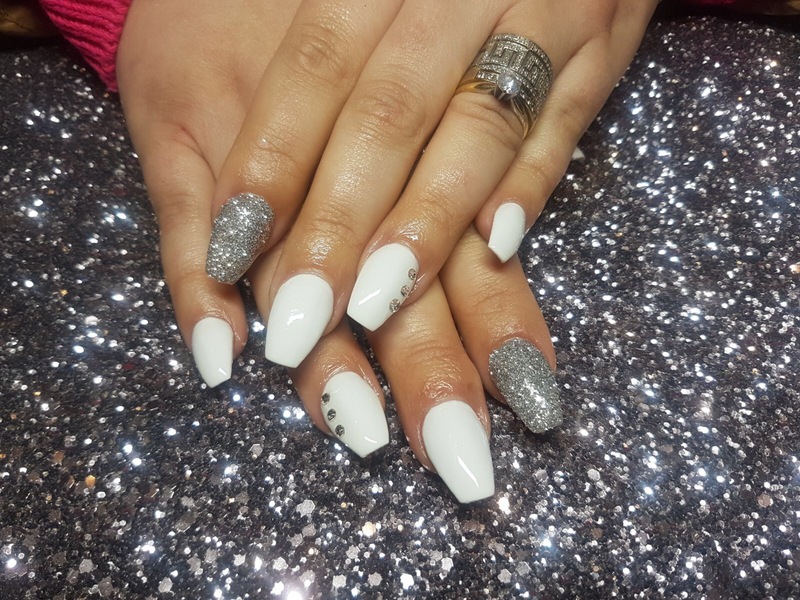 Our pedicure treatment includes a cuticle work, nail preparation and a paint using traditional nail varnish. 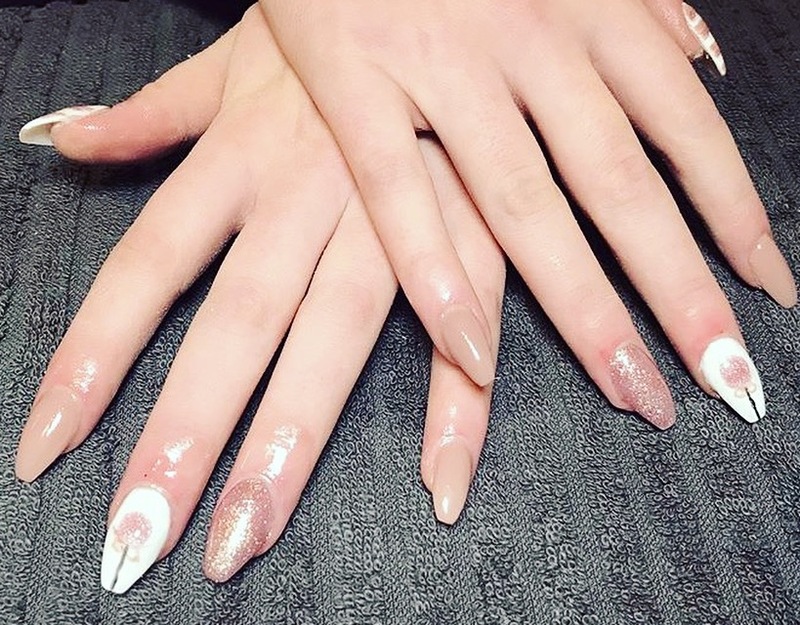 Our luxury manicure treatment includes a nail soak, scrub, hand mask, cuticle work, nail preparation and paint using traditional nail varnish. 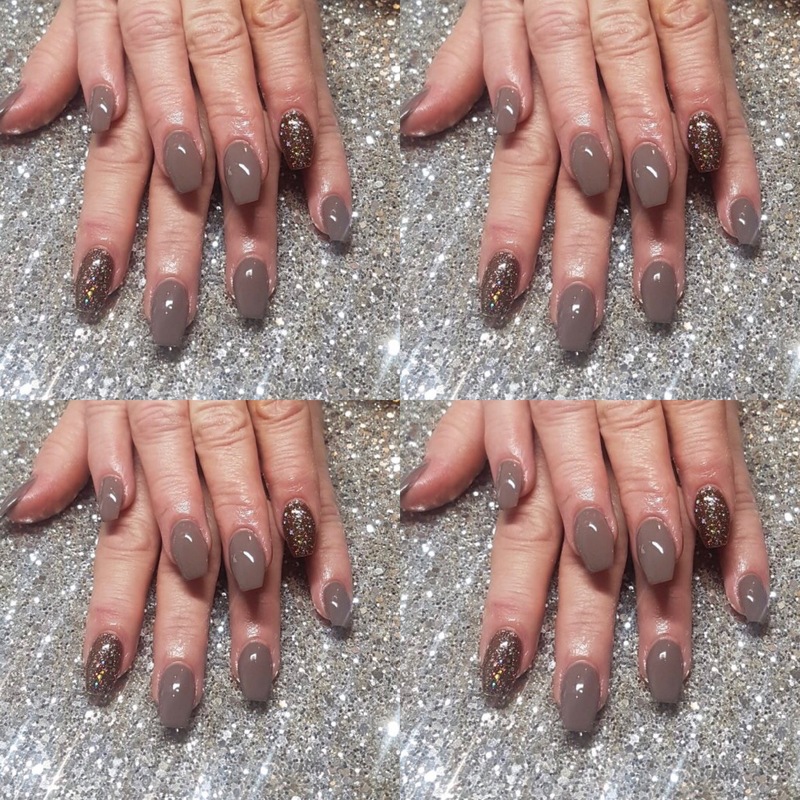 Our luxury pedicure treatment includes a nail soak, scrub, foot mask, cuticle work, nail preparation and paint using traditional nail varnish. 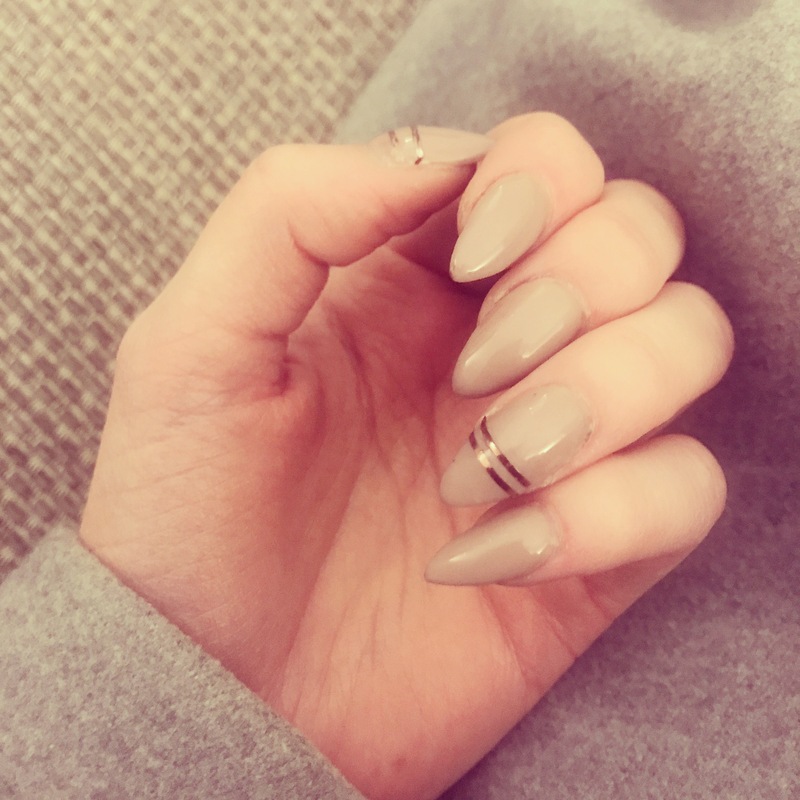 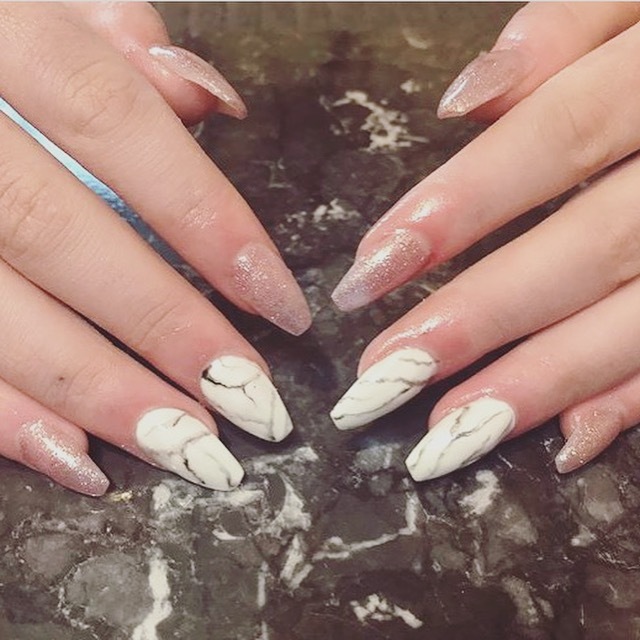 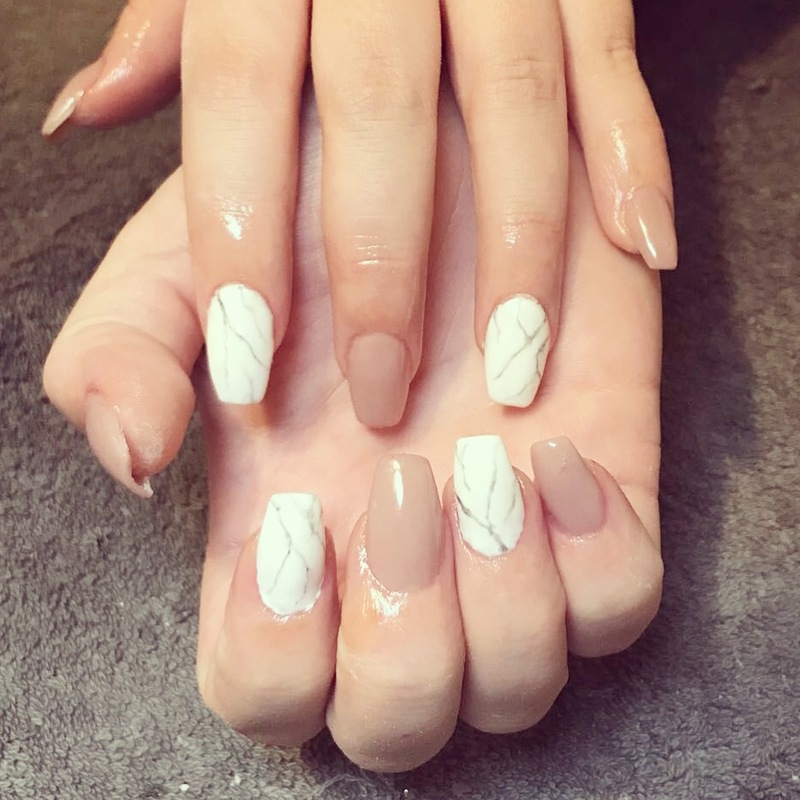 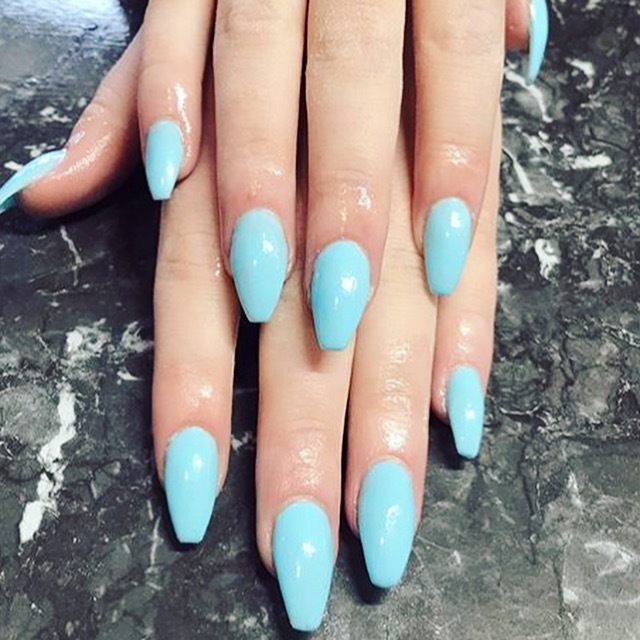 At our Essex nail salon, we provide a range of different nail treatments from a quick pamper to beautiful nail art for those special occasions or the occasional treat. 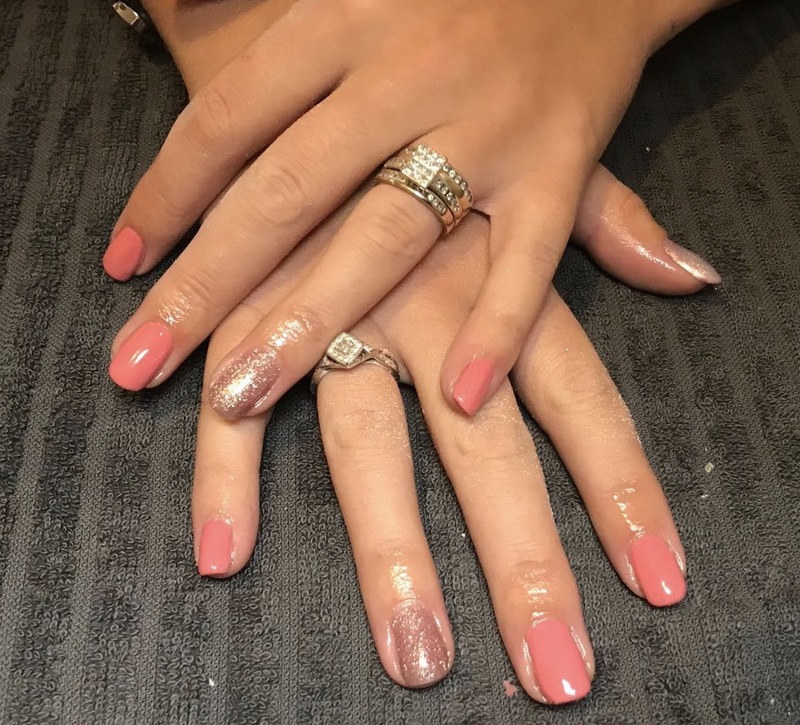 We also offer a number of different beauty treatments in our salon, so we can be your one-stop shop for all things glam. 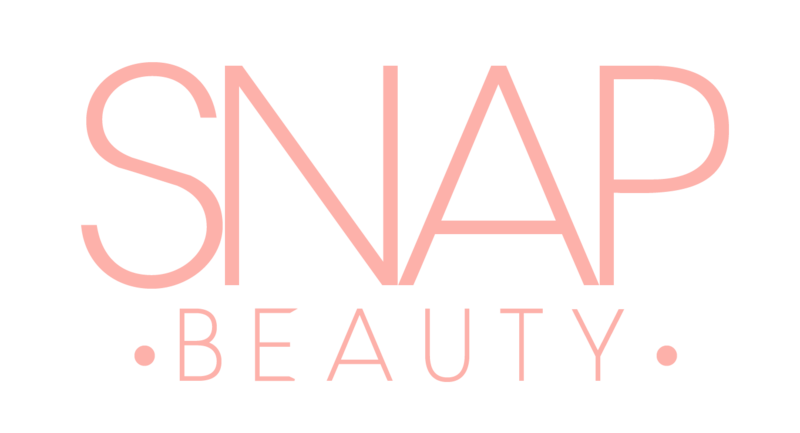 Our clients come from Southend on sea, Leigh on Sea, Rochford, Benfleet and beyond to visit us here at Snap.